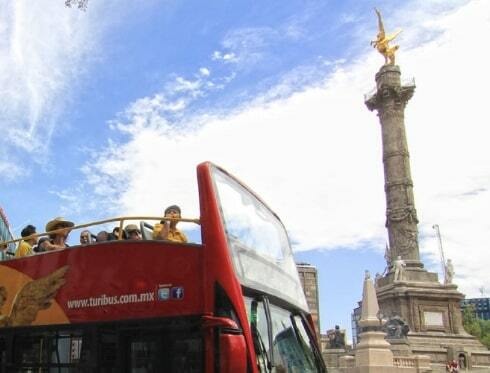 Discover the top México DF attractions. Don't miss the best places to visit in the city. 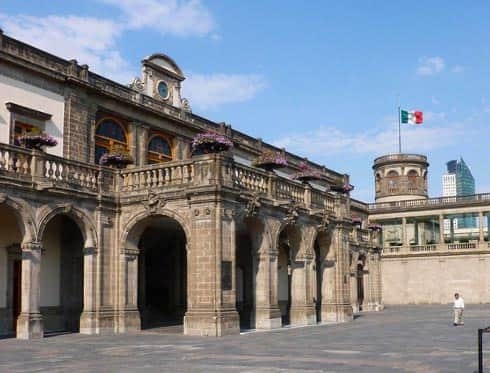 This palace is atop the hill in the Bosque de Chapultepec. 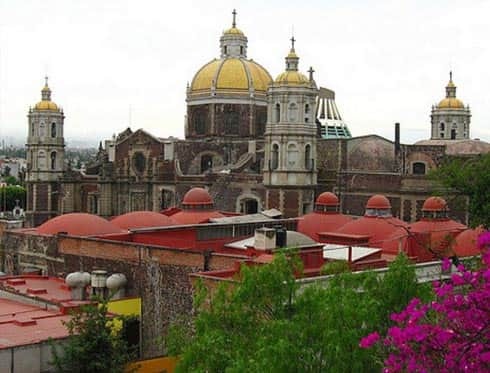 It was built during Spanish colonial times for religious purposes until Maximilian of Habsburg and his wife Carlota moved in. It then became the headquarters of the Military Academy during the American invasion. 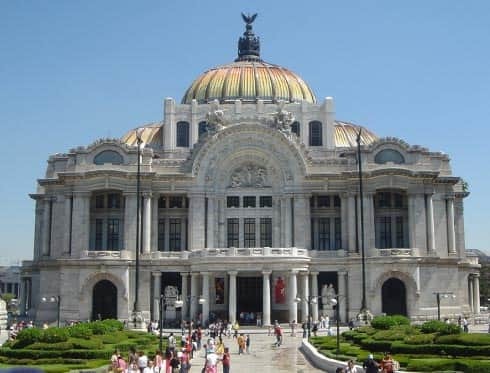 Over time it was transformed into the official residency of Mexico's president, and now it houses the National History Museum. 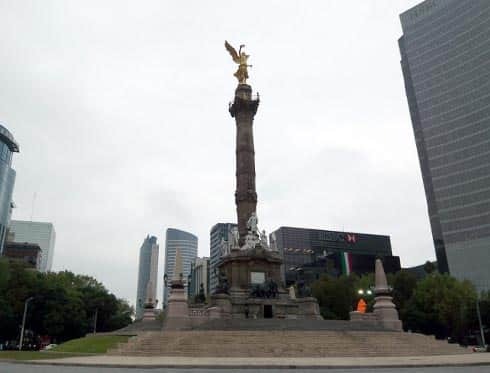 The Monument to Independence, popularly known as El Ángel, is in the roundabout where the Paseo de la Reforma, Río Tiber and Florencia streets meet. 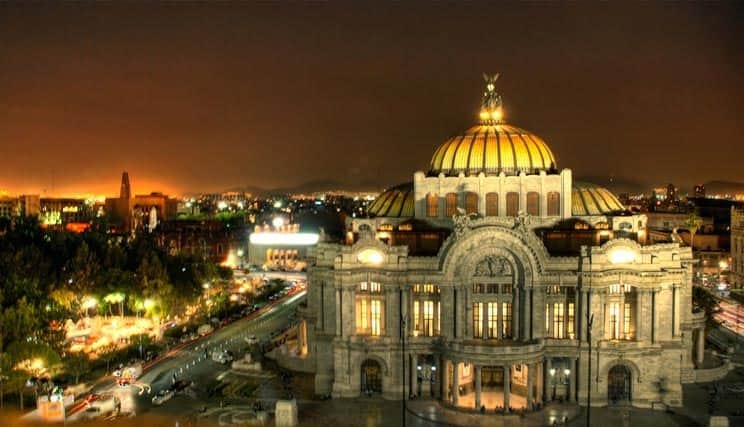 Inaugurated in 1910 by then-president Porfirio Díaz to commemorate the centenary of Mexico's independence, it is one of the city's most emblematic monuments. 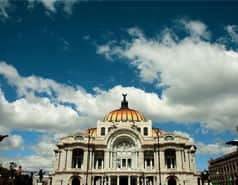 This cultural icon of Mexico City is a place of both national celebrations and demonstrations. 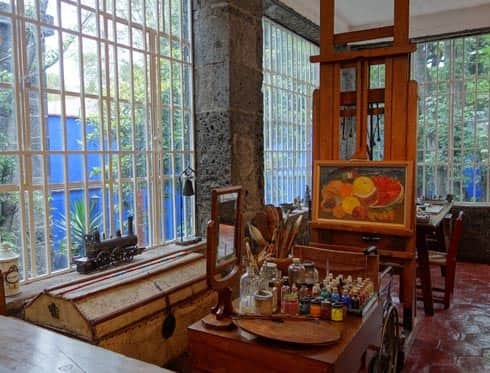 The Frida Kahlo Museum, also known as Casa Azul (Blue House), is the place where the artist was born, lived and died. Located in Coyoacán, the mansion was turned into a museum in 1958, four years after the painter's death. It's also the place where the intimate possessions of the most widely recognised Latin American female artist are housed. There, we can find some of her most important works like Viva la vida (1954), Frida y la cesárea (1931), and Retrato de mi padre Wilhem Kahlo (1952). 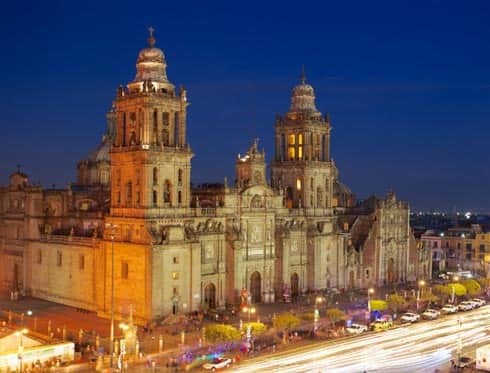 The Plaza de la Constitución, also known as El Zócalo, is the city's and the country's main square. 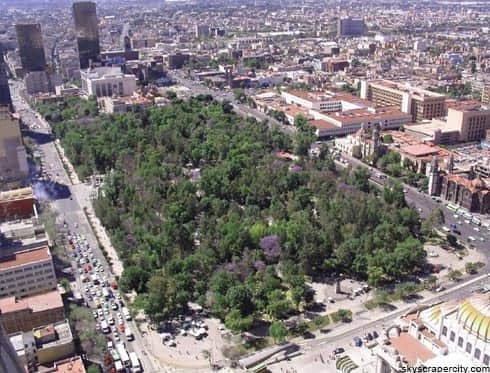 The name Zócalo originated in 1843, when Antonio López de Santa Anna held a competition to see who would build a monument to commemorate Mexico's independence, with the winner being Lorenzo de la Hidalga. 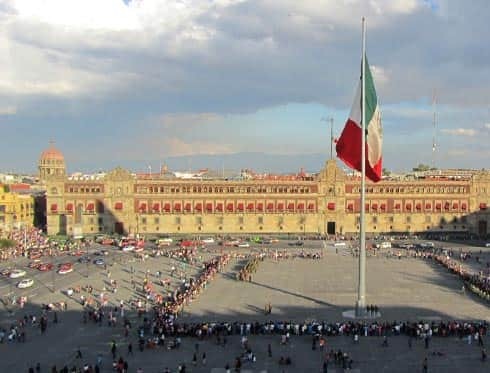 Unfortunately, financial problems impeded the completion of the project, and only the base of the monument, "zócalo" in Spanish, was built, standing in the square for many years. The icon represents the silhouette of the Mexican national coat of arms. 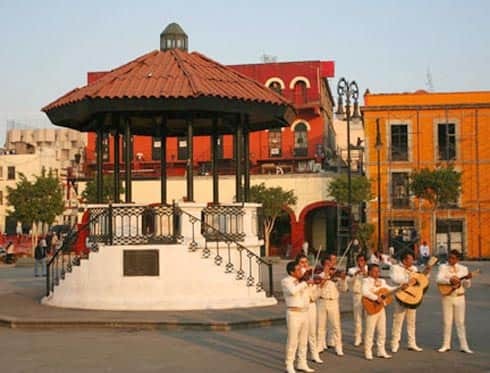 Garibaldi Plaza is famous for its Mariachi bands, groups from the north, romantic trios and groups that play music from Veracruz. They gather in the plaza dressed in their typical attire to play their musical instruments. 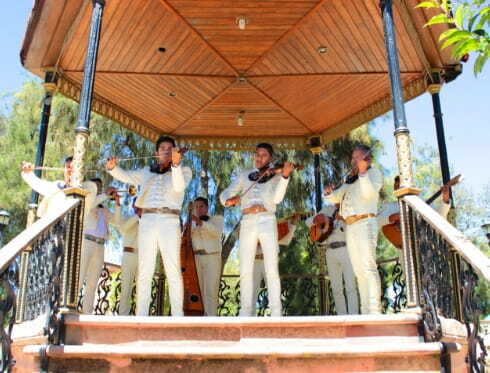 For many years it's been the destination of choice to book a Mariachi band to sing or accompany a serenade, for a quinceañera party or for birthdays, Mexican nights and other festivities.